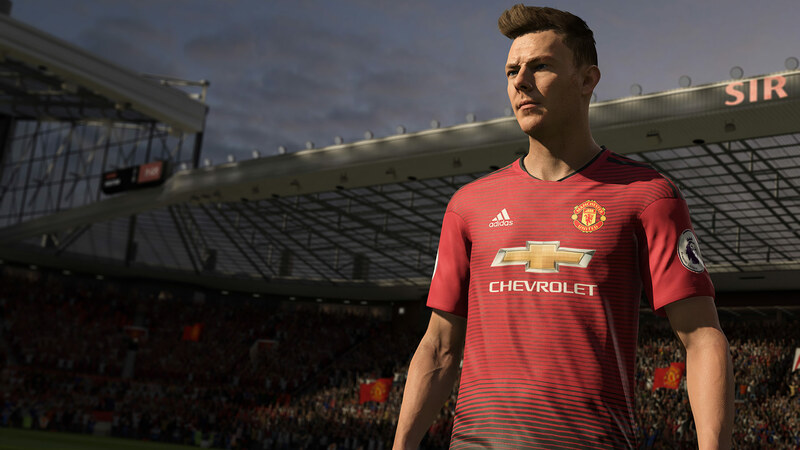 Explore more games and downloadable content for FIFA 19! Experience the complete EA SPORTS™ FIFA Journey Trilogy! This bundle contains FIFA 17, FIFA 18, and FIFA 19. 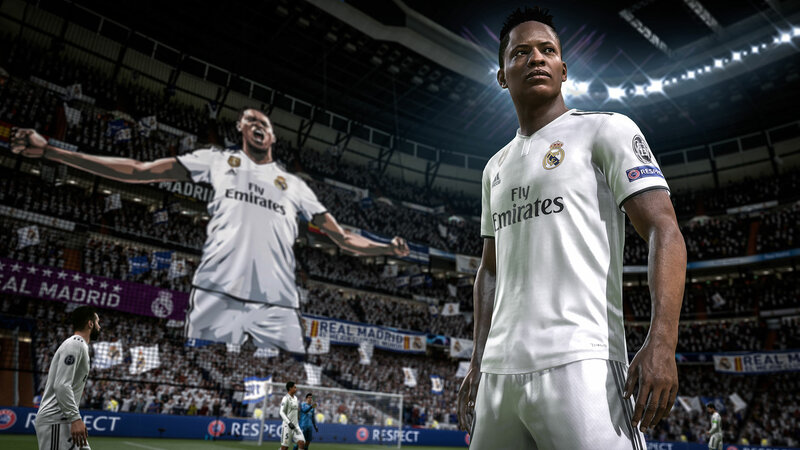 The Journey’s first year in FIFA 17, lets you live your story on and off the pitch as the Premier League&apos;s next rising star, Alex Hunter. 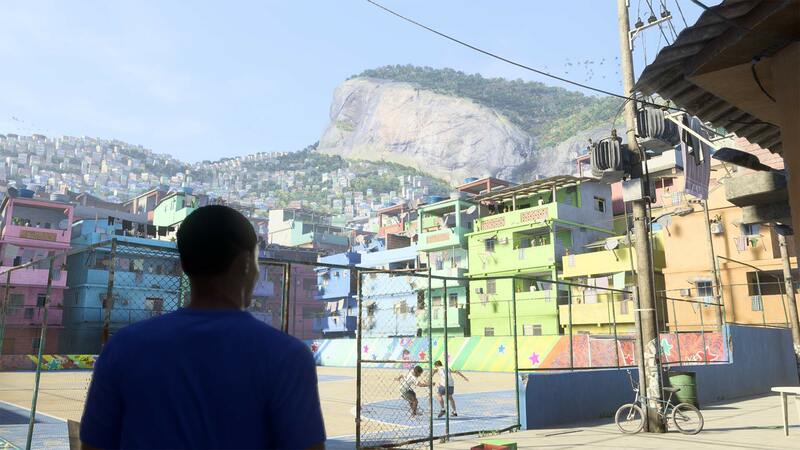 In FIFA 18, take Alex Hunter&apos;s story to uncharted territory in new locations such as Brazil and the United States. 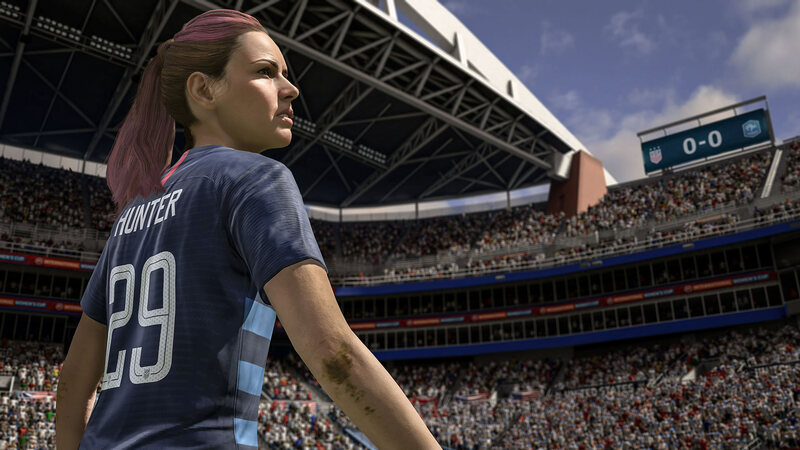 With FIFA 19, you follow three new heroes with their own distinct stories. 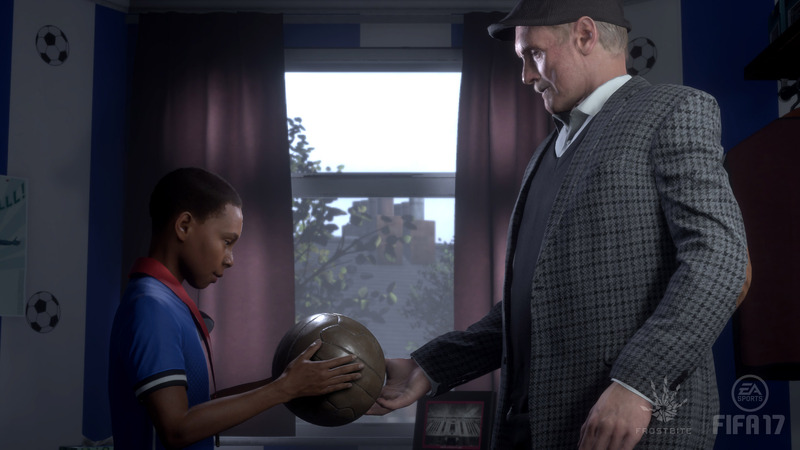 Guide Alex Hunter, Danny Williams, and Kim Hunter through their respective journeys as they reach some of the most significant moments of their careers. CONDITIONS AND RESTRICTIONS APPLY. 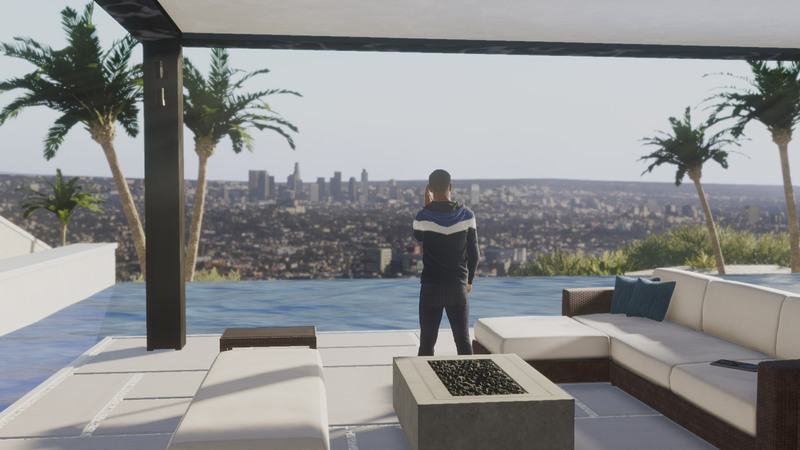 SEE WWW.EA.COM/LEGAL FOR DETAILS.